You are here: Home / News-o / Blog / How Can I Protect My Business From Crypto Miner Malware Attacks? 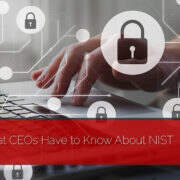 Keeping up with the latest threats from hackers can seem overwhelming. Some estimates suggest there are over 1 million new malware threats released every single day. It can be overwhelming if you are not sure of what to look out for. Recently, with the rise in popularity and value of cryptocurrencies, Bitcoin mining malware and other crypto currency mining malware programs have exploded in popularity. These forms of malware attacks can be less obvious than other attacks like ransomware. As a result, businesses may be unaware of their effects until much later after the initial infection. In this article we will break down crypto mining malware attacks, how you can prevent them, and how managed IT services may be a part of the solution. What is Crypto Mining Malware? When most people hear about cryptocurrency mining they have a hard time wrapping their head around the concept. How does crypto mining work and how does it affect your network devices? Simply put, crypto mining uses computer processing power to verify blocks of transactions. The processing power of computer hardware is used to solve increasingly difficult mathematical equations in order to verify transactions with the rest of the distributed computers. In return for doing this work, the users who “donate” their processing power are given a reward in the form of a small amount of cryptocurrency. So, what is crypto mining malware? Instead of people using their own computer hardware for legitimate mining purposes, they use the hardware of unsuspecting users. Bitcoin mining malware and other forms of crypto mining malware attacks tap into the power of your computer to verify transactions while the rewards go to the hackers who developed the malware. Essentially, you are putting up the processing power and energy to help someone else earn cryptocurrency. Unlike more obvious forms of malware that seek to hold your data hostage in return for payment, Bitcoin mining malware is comparatively inconspicuous. Many people could be infected without ever knowing it. So what’s the problem? As Bitcoin mining malware spreads, it begins to consume more and more processing power and energy. Cryptocurrency mining is very energy intensive and Bitcoin mining alone is estimated to account for 0.5% of the world’s total power usage this year. In a home setting, a single computer using extra power may not be noticed. In a business setting, an entire network of devices tapping into additional power could be very costly. In addition, this constant use of processing power could wear down computer hardware faster than normal use. If your graphics processing unit is operating 24/7 then it is likely the cooling fans will fail much earlier than what could be attributed to regular usage. Over time, these costs can add up as expensive hardware is replaced. Finally, your computer simply cannot operate at peak efficiency if a portion of its processing power is being used for cryptocurrency mining without your knowledge. This would be like buying a high powered sports car only to find that the dealership swapped in a lawnmower engine before handing over the keys. The efficiency of your business is harmed because of Bitcoin mining malware. Many of the standard computer security tips apply when preventing crypto miner malware attacks. Users should avoid visiting websites they do not trust or opening email attachments from people they do not know. While Bitcoin mining malware may be a new twist of the standard malware infection, it is still distributed the same way as other forms of malware. 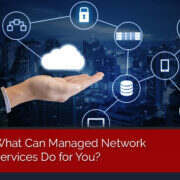 Managed IT services and managed network services can also go a long way in helping preventing the infection and spread of efficiency sapping malware. In a secure network environment, it can be more difficult for Bitcoin mining malware to gain a foothold and spread to other devices. 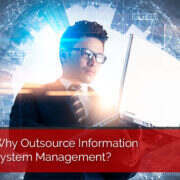 Using managed IT services, businesses can filter malicious emails as they enter the network and prevent infected files from reaching unsuspecting users. There is no single way to prevent malware infection. 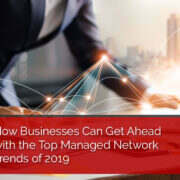 A comprehensive strategy including managed network services is the only way to ensure your business security is ready for the latest digital threats. At Smile Business Products, our business network services protect your company’s data and hardware by using the best technology available today. We invite you to visit our facility, meet our team, and learn more about how we can protect you from crypto mining malware as well as the countless other threats to your business. Contact us today to learn more. 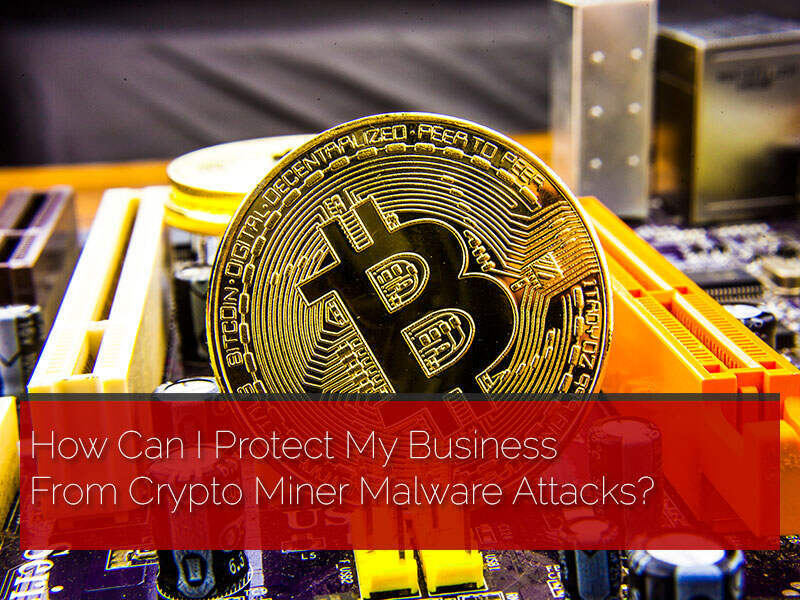 https://www.smilebpi.com/wp-content/uploads/2018/09/How-Can-I-Protect-My-Business-From-Crypto-Miner-Malware-Attacks.jpg 600 800 Patsy https://www.smilebpi.com/wp-content/uploads/2018/11/smile-logo6.png Patsy2018-09-06 16:01:442018-09-06 16:01:44How Can I Protect My Business From Crypto Miner Malware Attacks? How Can I Tell if My Computer or Network Has Been Hacked? Can Malware Disguise Itself As Banking Software?